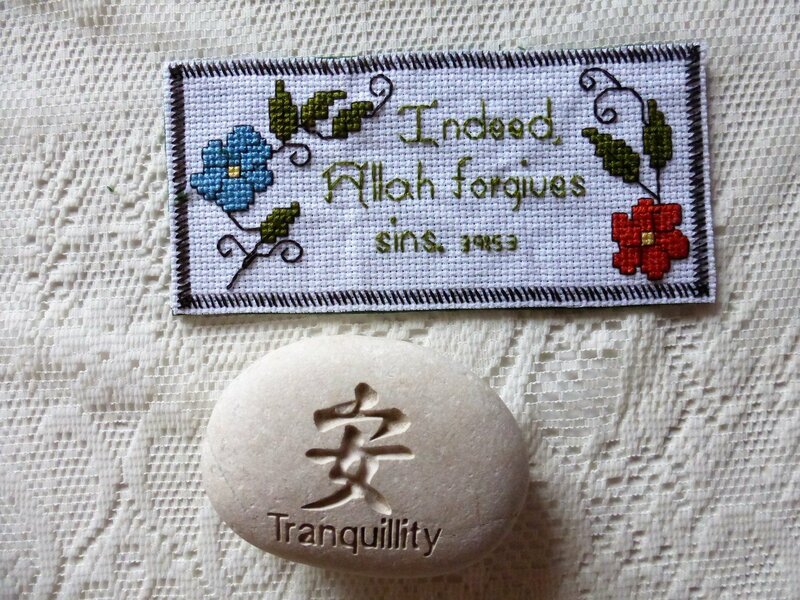 In Surah az-Zumar (39:53), Allah, Al-Ghafur (The Forgiver and Hider of Faults), instructs Prophet Muhammad, peace be upon him and his family, to tell the transgressors who have wronged themselves through sin and crime that Allah is indeed All-Forgiving. Allah, Glory be to our Lord, provides sinners with the hope of turning in repentance and receiving forgiveness. Our Lord asks us not to despair nor become hopeless of Divine Mercy for indeed Allah forgives all sins. Allah, the Most High, created us to bestow Love and Compassion on and is pleased when we seek Forgiveness and Mercy. We must understand that we sinned, change our behaviour, submit to Allah's command and show our sincerity in our repentance by doing righteous deeds. Never believe you are too sinful to be forgiven by Allah, Al-Ghafur, even if you have repeatedly repented and broken your promises to our Lord.